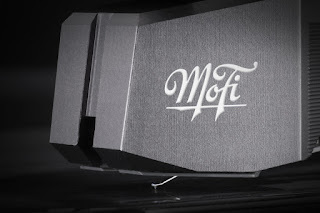 True Audiophile: How much did Stereophile LOVE the MoFi MasterTracker Cartridge? 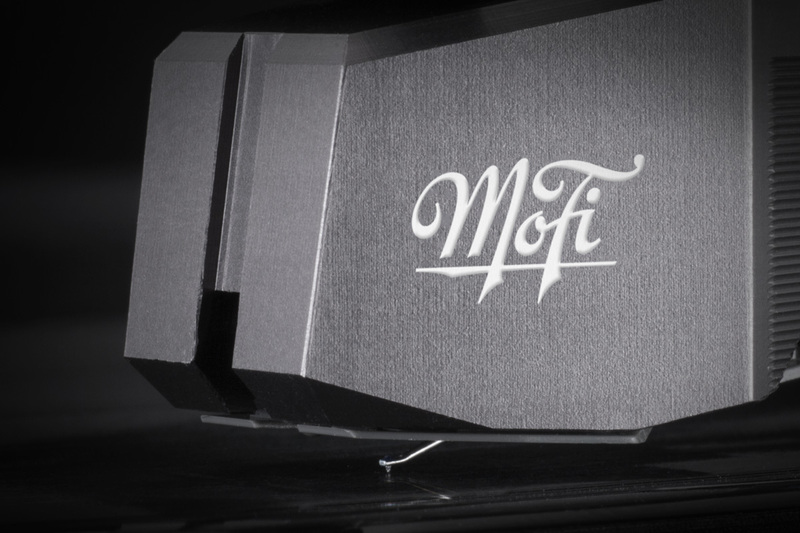 How much did Stereophile LOVE the MoFi MasterTracker Cartridge? MoFi's best moving-magnet cartridge, the MasterTracker is built in Japan using a US-made body machined from aluminum for optimal resonance control. Its twin magnets, reportedly the lightest ones in MoFi's MM line, are aligned in a V formation parallel to the walls of a stereo groove, and its tapered aluminum cantilever is fitted with a Micro-line stylus. Pertinent specs include an output of 3.0mV and a downforce range of 1.8–2.2gm. After using the MasterTracker with MoFi's UltraDeck record player, HR wrote that he had "never ever experienced such vitality and sharp focus from an MM cartridge," and that, "more surprisingly, this sharp focus did not come from lean, dry, or overdamped sound. The MasterTracker was simply getting all of the energy off the record." Don't miss out on one.